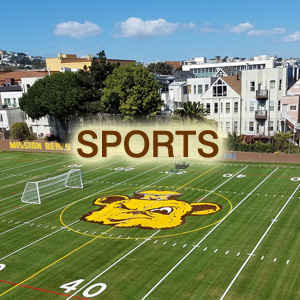 Greenplay Organics manufactures and distributes nature’s purest and most proven natural turf field infill for artificial turf as well as for all synthetic grass applications. 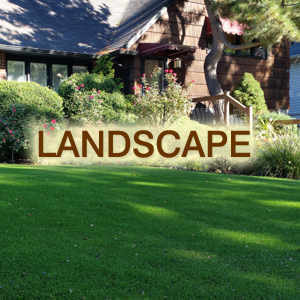 Greenplay® is a non-proprietary organic turf infill company that provides infill to all turf suppliers, turf contractors and homeowners to allow the customer the greatest choice of utilizing the best turf options for their needs. 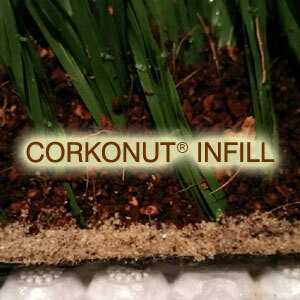 Corkonut® , our enhanced Gen II fiber matrix, is a naturally blended coconut & cork infill for turf that enhances overall player safety by providing grass-like turf field temperatures, low abrasion and low G-Max with increased foot stability. 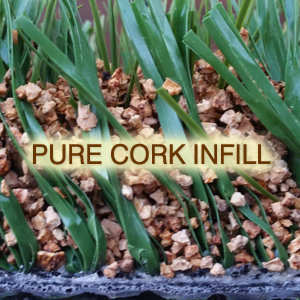 Corkonut turf infill was developed with over a decade of experience in North America. We work directly with select food source farmers to utilize the finest pesticide-free, natural plant-based turf filler components that are uniquely blended in our facility for optimal purity and durability. 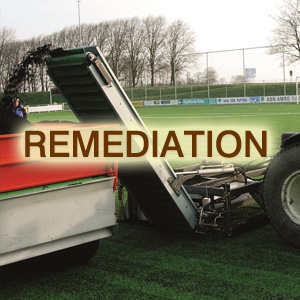 It is the only organic infill for artificial turf manufactured in-house and distributed direct to the consumer for sports or landscape turf applications. That is how Greenplay artificial grass infill can guarantee to its customers the highest level of comfort, safety and environmental sustainability. In well over 60 fields in North America, Greenplay artificial turf infill continues to prove itself as the best infill for artificial turf that meets or exceeds the highest levels of player and environmental safety standards. Greenplay synthetic turf infill products are continuously tested to ensure that we offer the safest infill choices of all artificial turf infill options. This is our mandate from the beginning! AMERICA'S ORGANIC INFILL SPECIALIST FOR OVER A DECADE! Greenplay® is the trusted choice for the First Family! 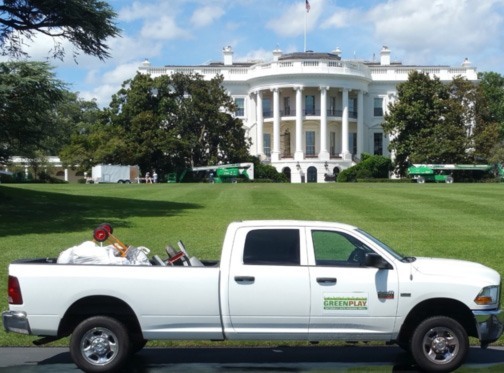 There is only one infill for artificial grass that can meet the environmental and safety requirements for the leader of the free world. Naturally improve your synthetic turf with Greenplay® organic infill. Contact us for more information on why our organic infill is the best option for your turf.